How would you like to be Pika Pika for real? No, I don't mean Pikachu but in beauty sense! 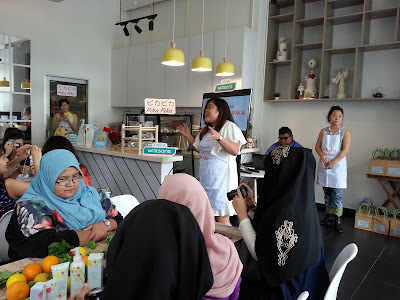 ぴかぴか or Pika pika in Japanese simply means Sparkle or Shine and today, I am going to share with you how to be one with none other than Watsons Malaysia! It wasn't too long ago we had an introduction party on Pika Pika, new Japanese brand and it was so much fun! Before I further elaborate on the happenings of that eventful date, allow me to just briefly introduce this brand to you. 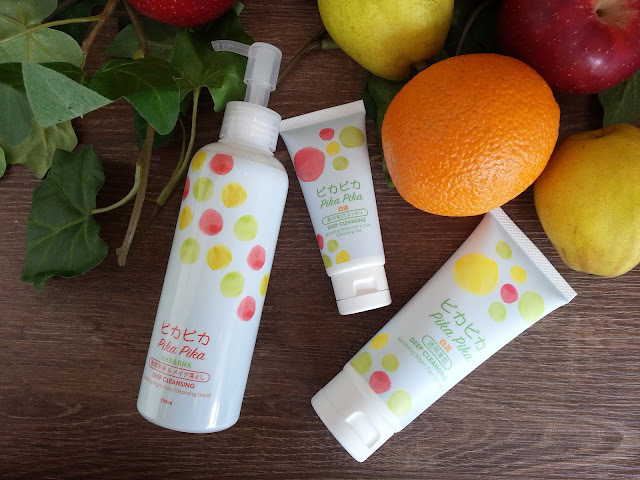 Made in Japan, Pika Pika is a deep cleaning range that contains natural fruit extract, AHA and BHA that dissolves dead skin and impurities, preventing breakout that resulted from clogged pores. 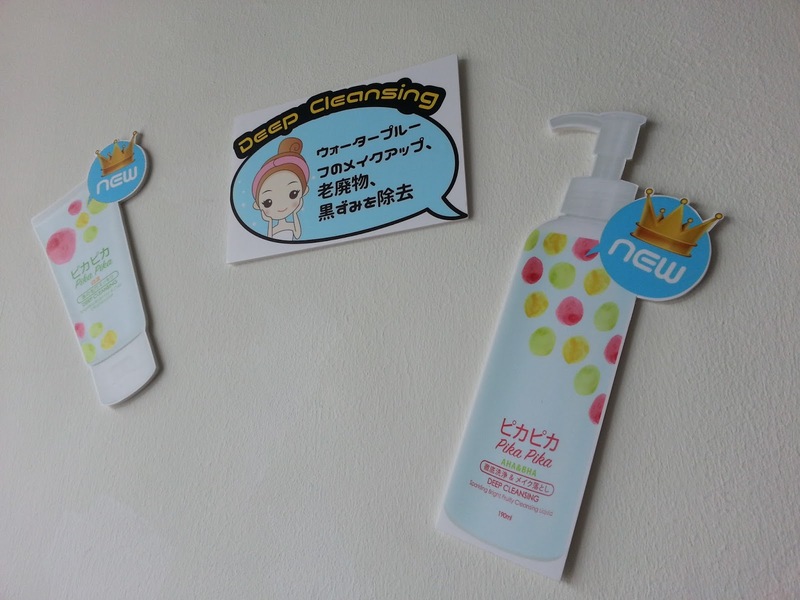 As it is a Japan product, you can safely be assured that Pika Pika range is safe and of good quality. It promises a thorough cleansing experience, with strengthen skin barrier with each wash as well as a more hydrated and brightened complexion. The Pika Pika Sparkling Bright Tea Party was held at Foret Blanc (Facebook link here, just in cased you decided to pop in after viewing the much tempted pictures that I will include at the end of this post *wink*). 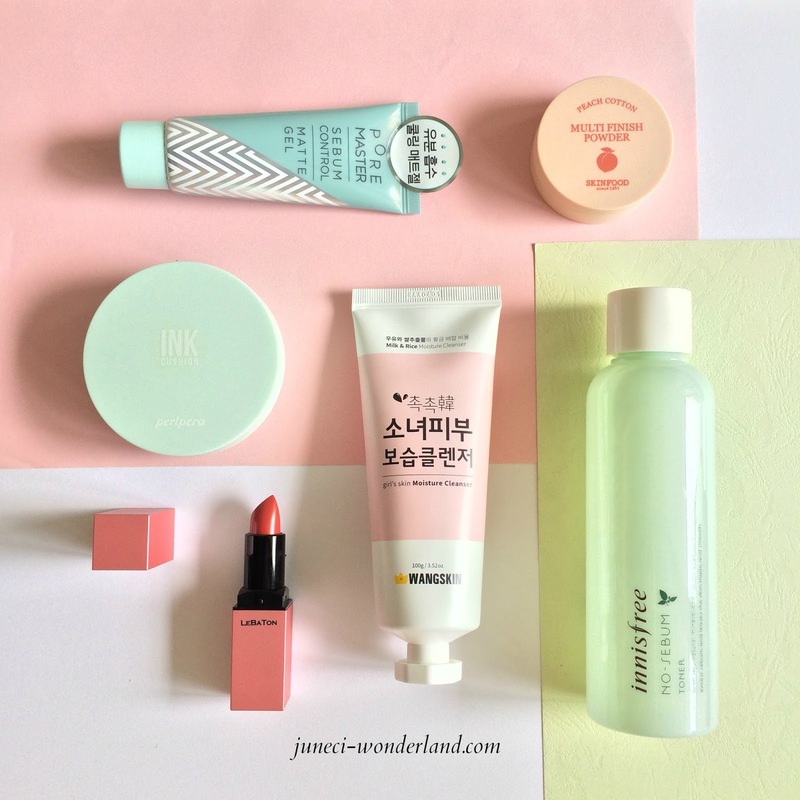 We were lucky to experience the deep cleansing products first hand (with a No Mirror Makeup challenge!). 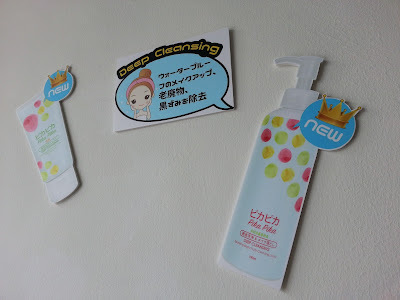 I am going to review them in the usual beauty routine, so let's start with the cleanser! It felt like only yesterday when we celebrated it's 1st year and look how far they have went. Congratulation on your achievements!! I am so proud of you guys! This is the month you would not want to be on shopping ban as they are having so many attractive giveaways and awesome prizes to be won! 🎊 More details coming up so stay till the end of the post! 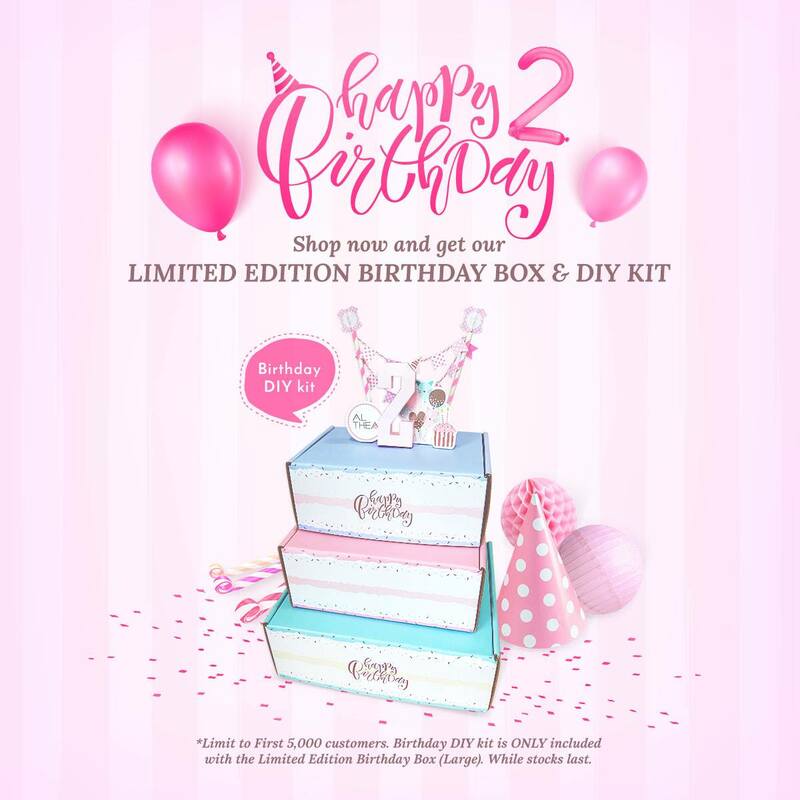 If you are a vivid collector of their beauty boxes (guilty of hoarding here), you will definitely want to get this LIMITED EDITION BIRTHDAY BOX as part of your collection while stock lasts. P/S: They look so deliciously good when stacked together. Which leads to Number #2 not-to-be-missed activity. You are already in running of this attractive prize when you are among the first 5000 fans to get the Large Birthday Box with each purchase from Althea Korea (Terms and condition applies). So, you need to be fast! 2. Take a picture of your masterpiece and share it on your instagram! 4. Share your birthday caption to the birthday baby! 🎁 Grand prize will be a Trip for 👫 TWO to Seoul! 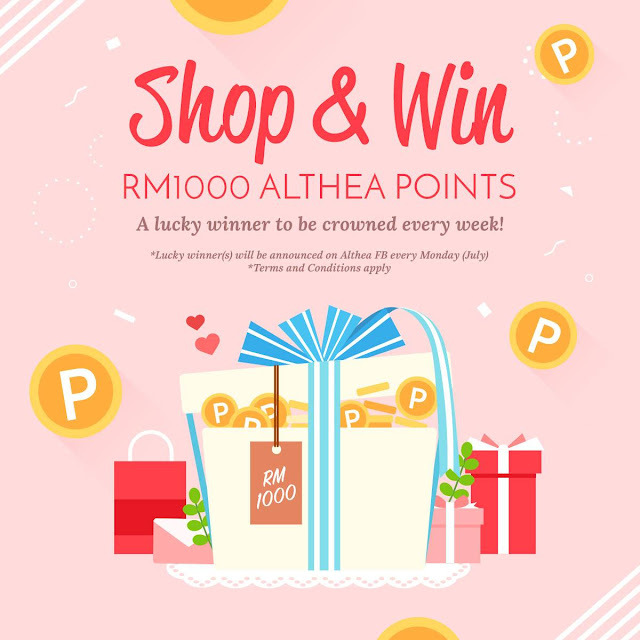 🎁 4 winners will be picked each week to win RM1000 value of Althea points to shop to their heart's content!